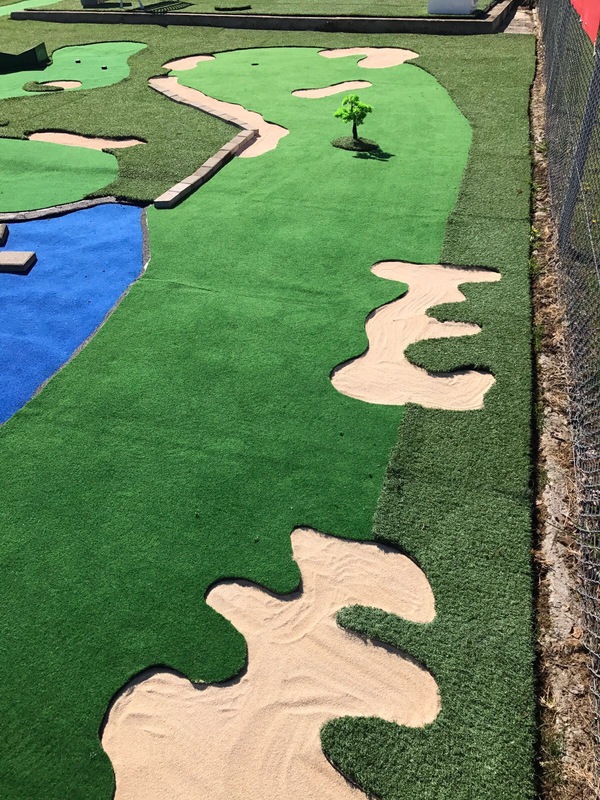 What exactly is Adventure Mini Golf? 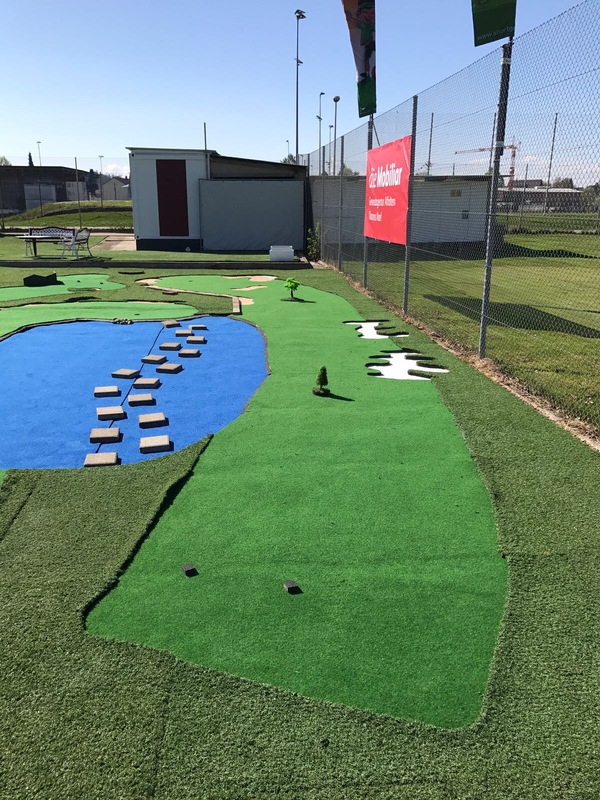 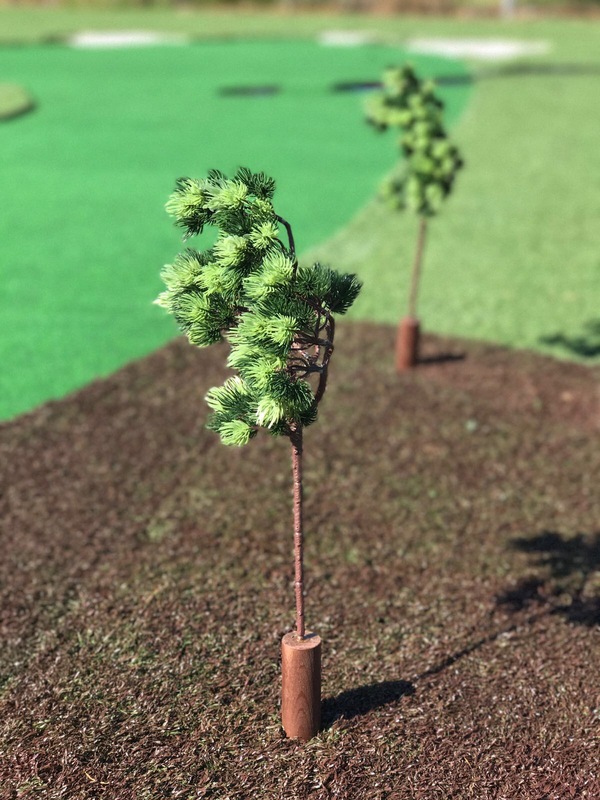 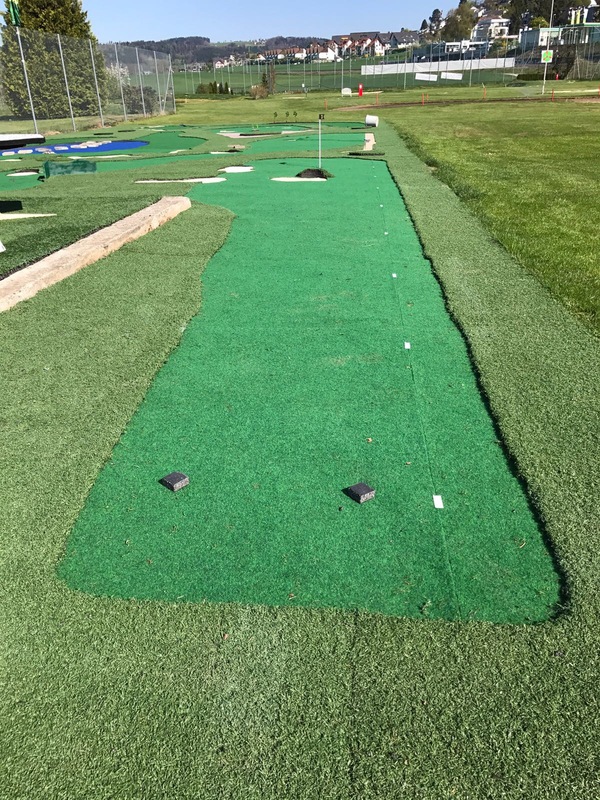 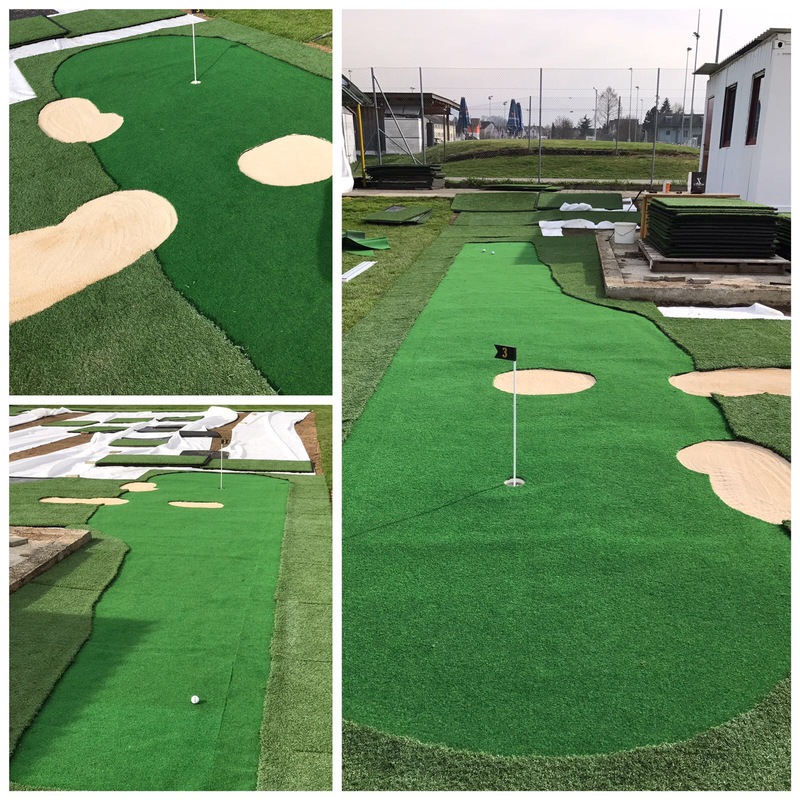 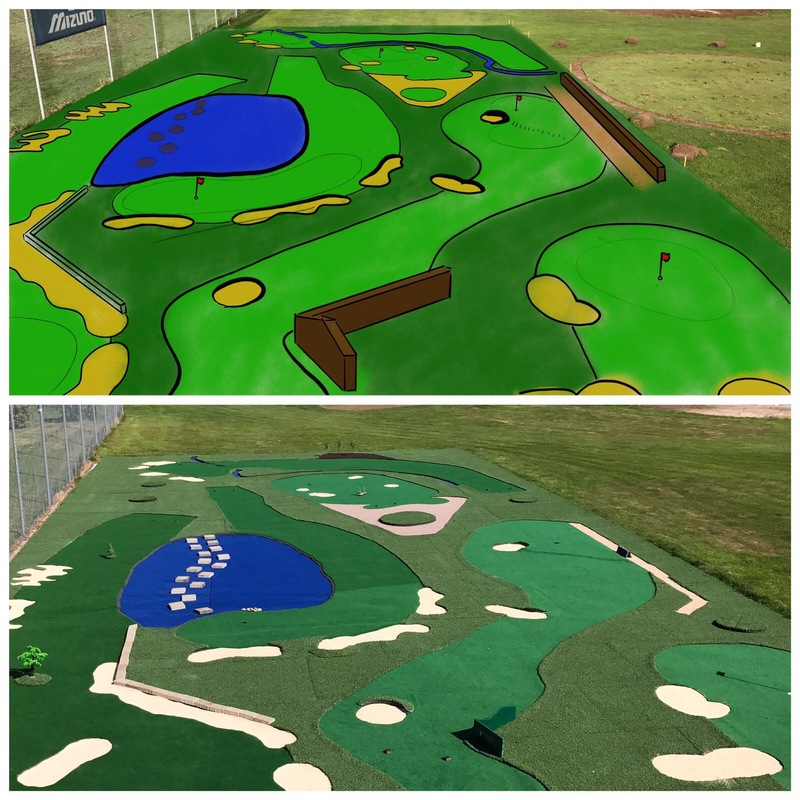 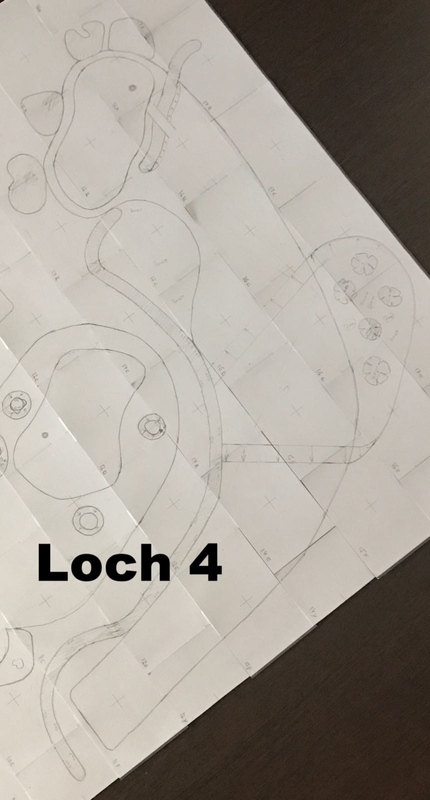 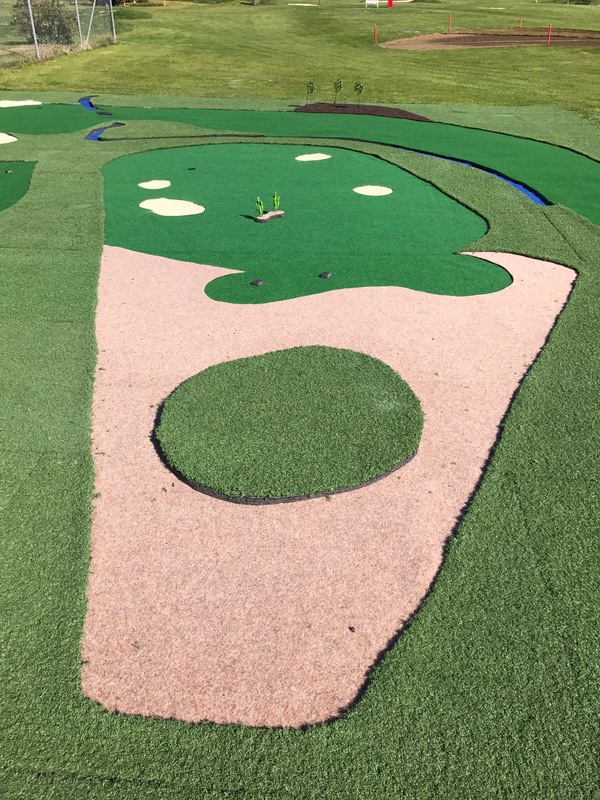 We have developed a unique and challenging concept for our 6 hole mini golf course. 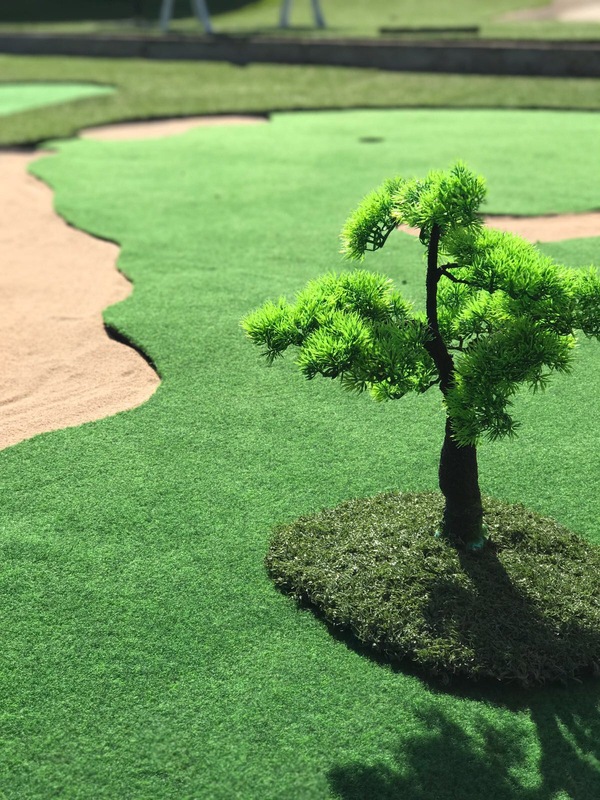 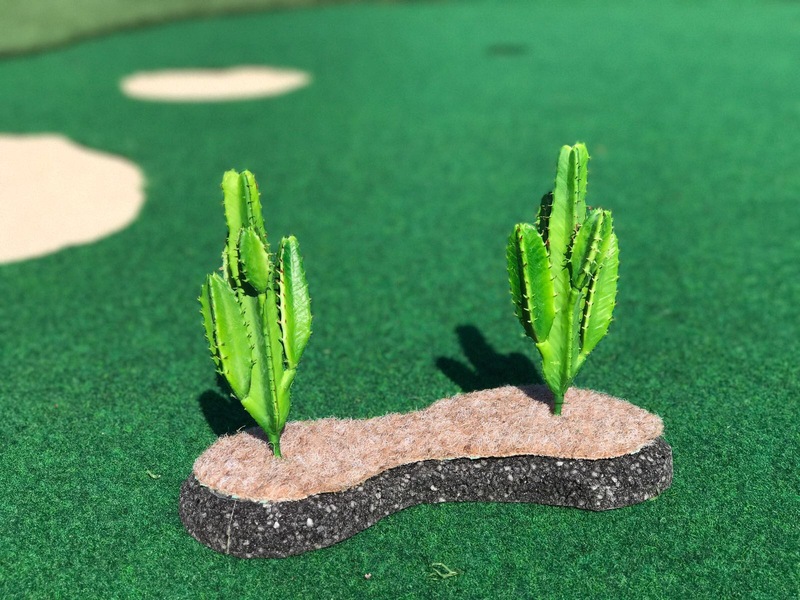 On a scale from 1:30 we have recreated 6 of the most famous holes of golf from around the world. 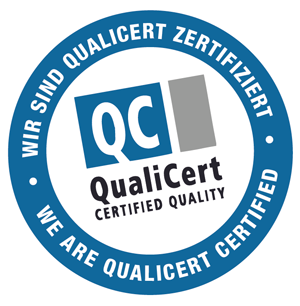 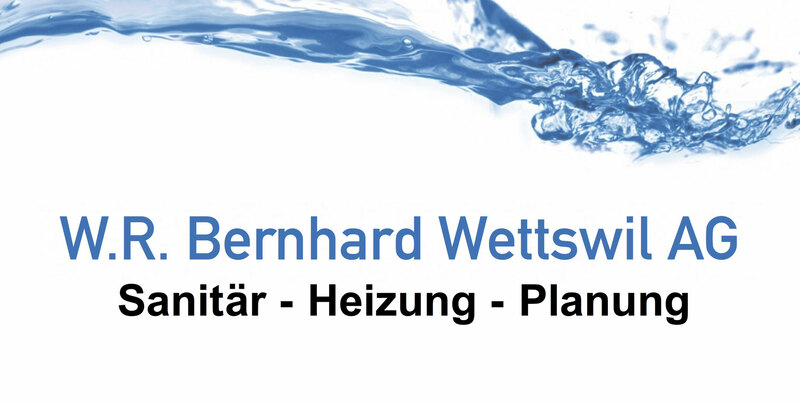 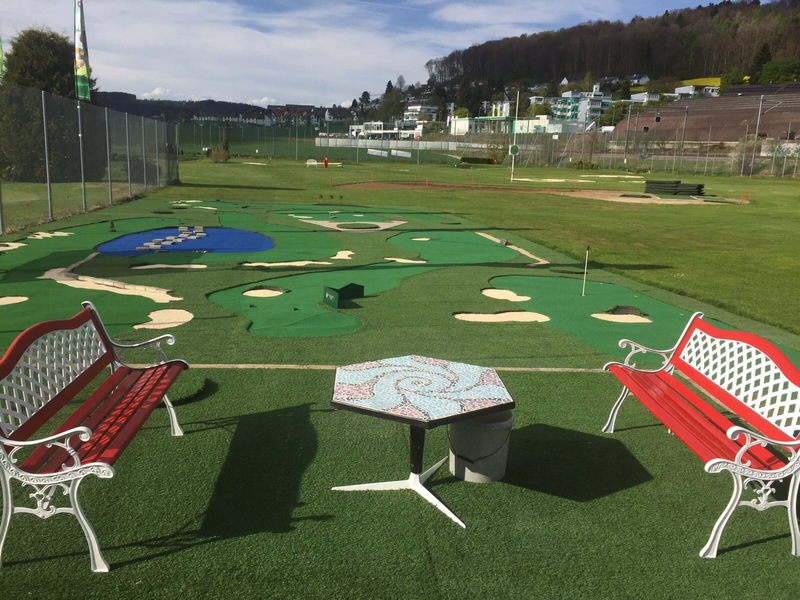 Ideal for everyone: experienced golfers, grandchildren with grandparents, a group of friends, etc. 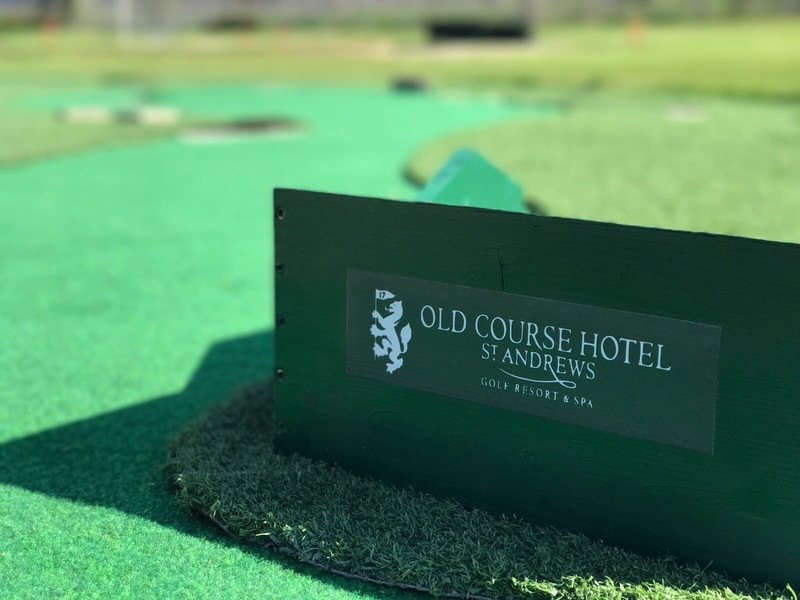 Everyone will be challenged and have a lot of fun together trying out their skills on Hole 18 Pebble Beach or Road Hole at St Andrews. 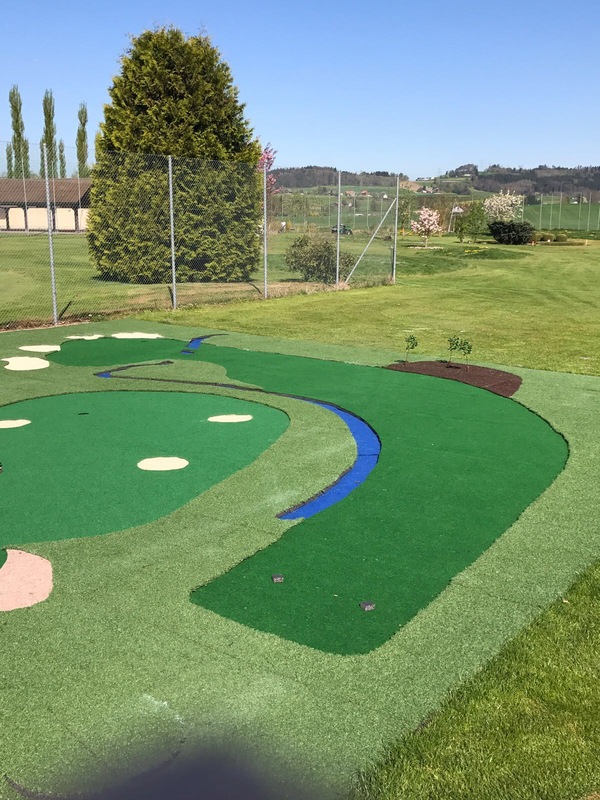 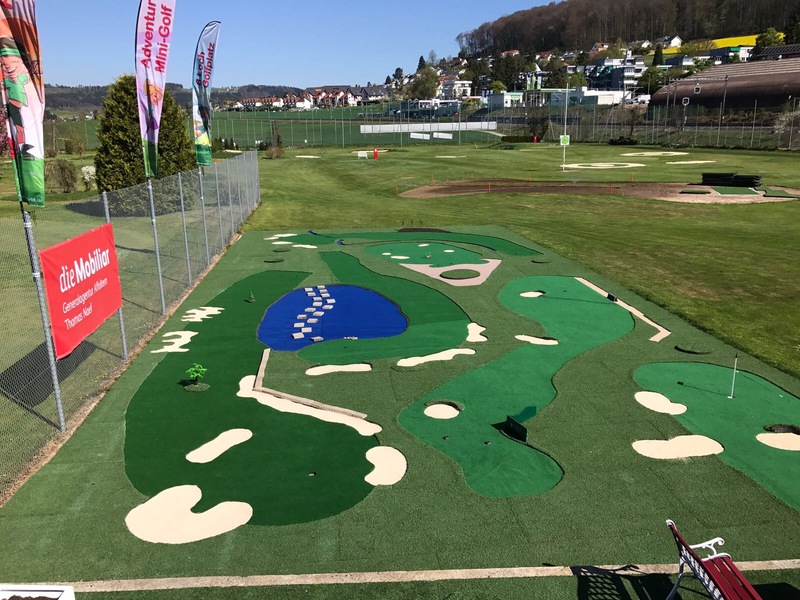 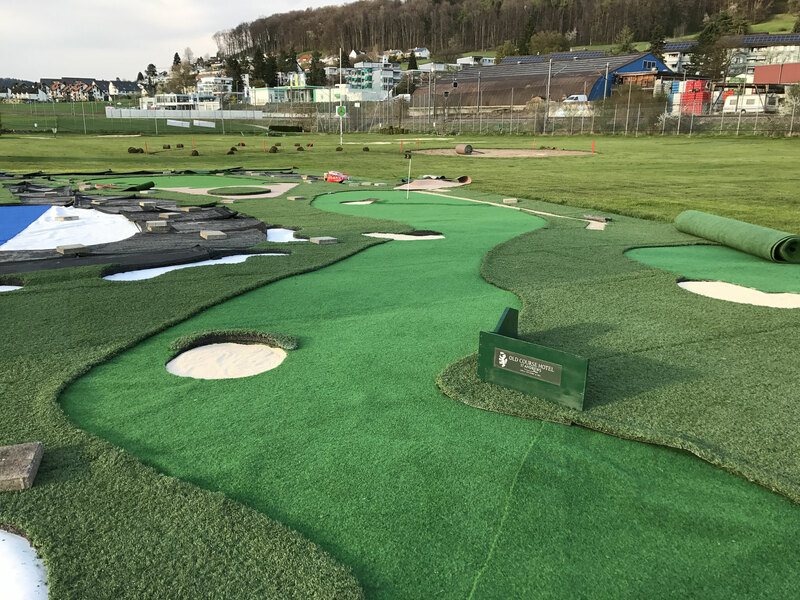 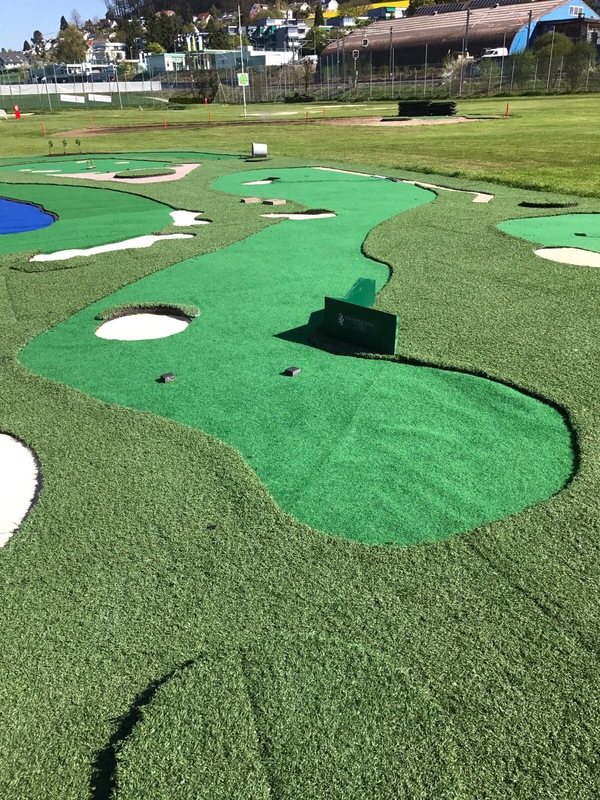 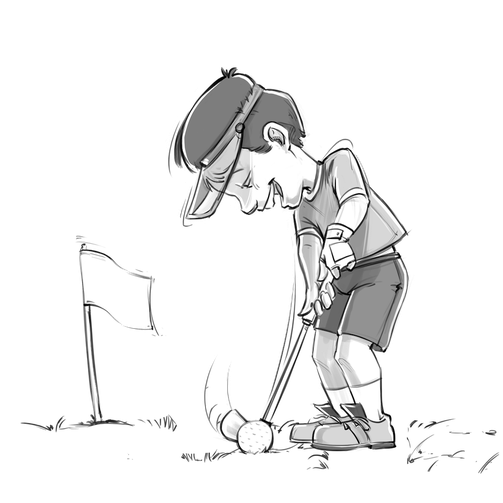 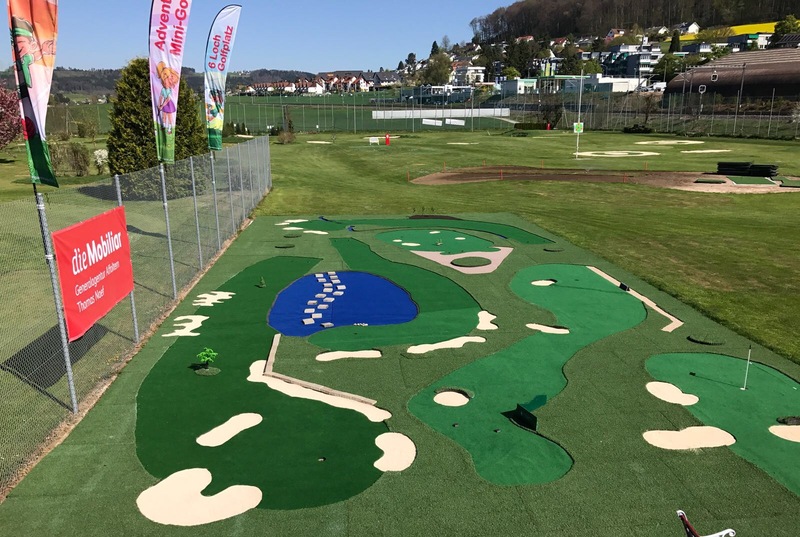 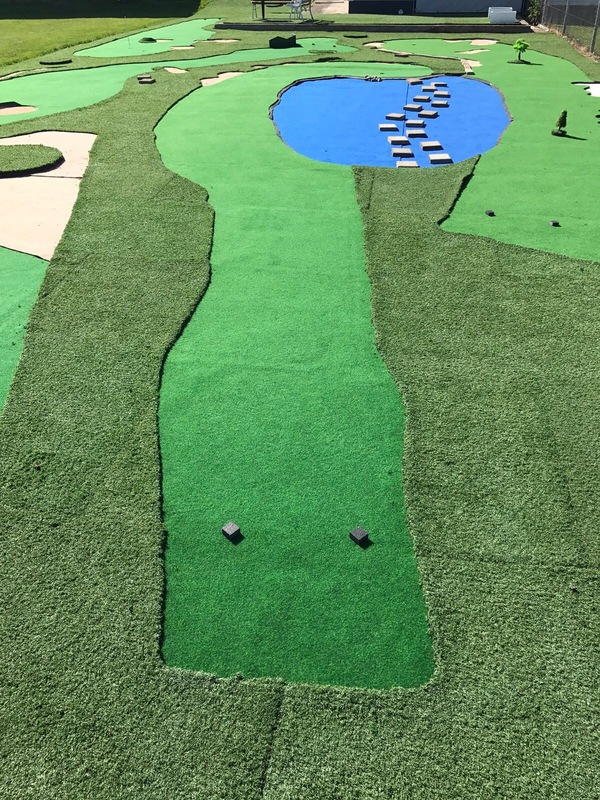 For our top golfers, you can chip from the Back Tee on to the diverse mini-golf holes and then putt. 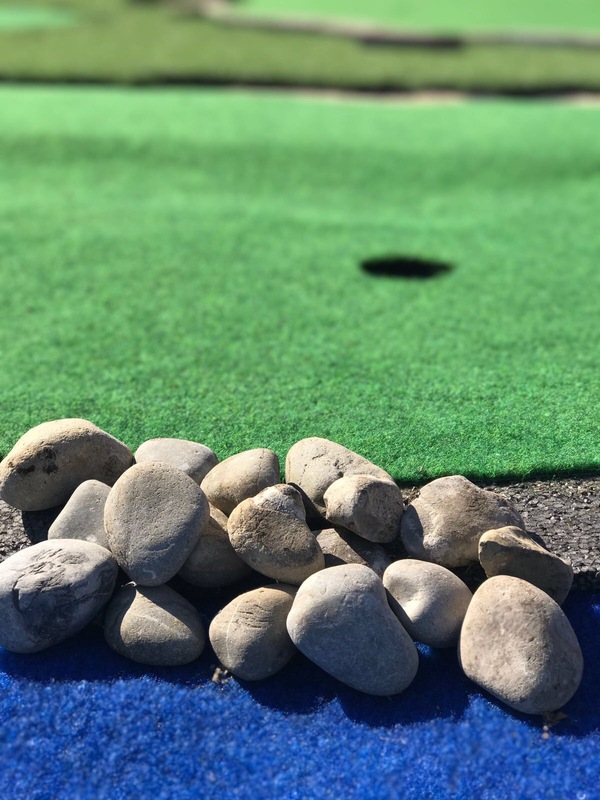 Come by and show us your mini-golf skills!